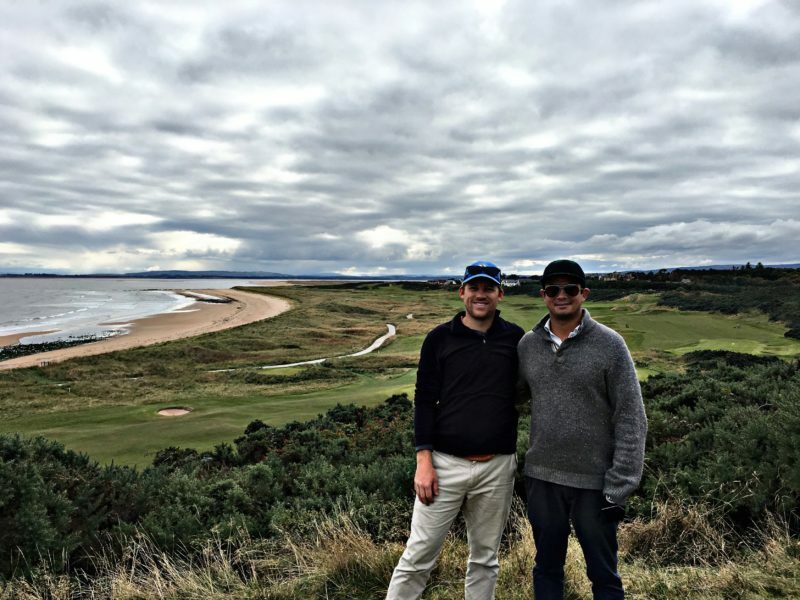 Founded by Ravi Coutinho, a former member of the University of Edinburgh golf team in Scotland and avid traveler, Worldwide Golf Adventures has helped countless golfers from all across North America turn their dream golf vacations into a reality. Our passion and love for both golf and travel, coupled with our in-depth knowledge of our clients’ destinations, make us the perfect partner to plan the golf vacation of a lifetime for your group. 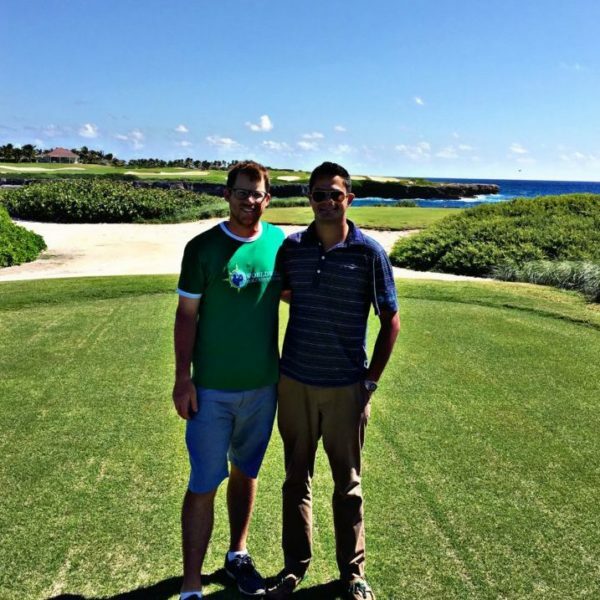 We offer completely custom, turnkey vacations, and we are a certified member of the International Association of Golf Tour Operators (IAGTO), the industry’s leading trade organization. Contact us today and experience the future of high-end travel service. 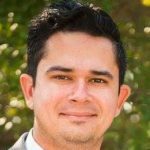 Ravi has been in the golf and travel sectors for over a decade, working at and managing properties on three different continents. 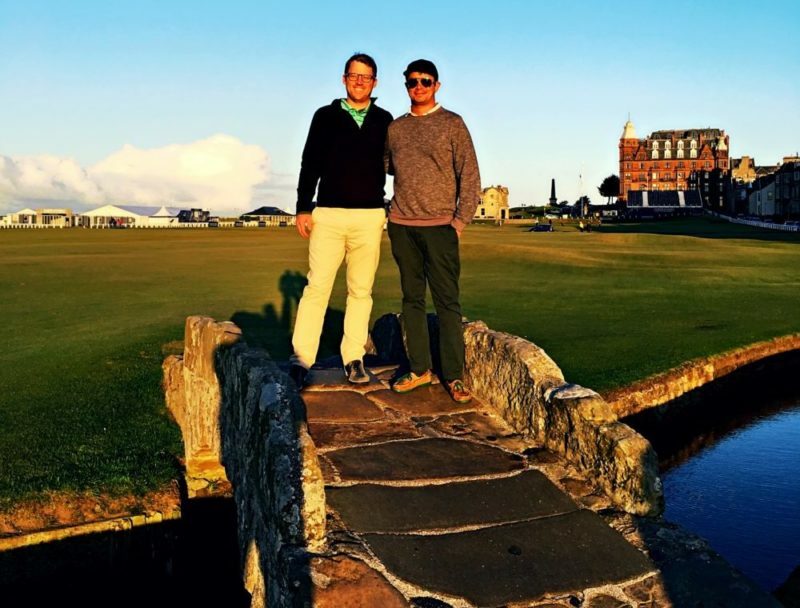 An alumnus of both the Trinity University and University of Edinburgh golf teams, he is an avid golfer who brings both a passion for the game and a love for travel to his work. 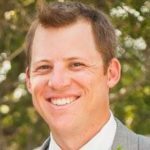 Jonathan has spent most of his life in and around the game of golf, including four years on the Trinity University golf team where he served as captain and graduated with honors in the fields of business finance and economics. 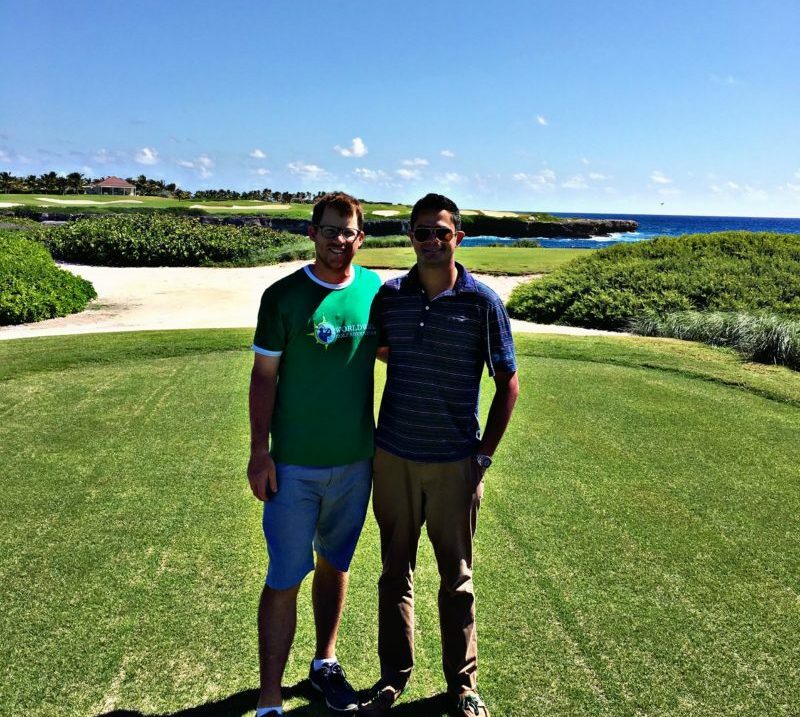 He brings expertise from stints in the business world and, more importantly, through his familiarity with golf travel through a lifetime of experiences.